I joined Nexus as the North Star Black Cooperative Fellowship Summer intern in July of 2018. I support the North Star Black Cooperative Fellowship through cohort engagement and development, communications and research and technical support. 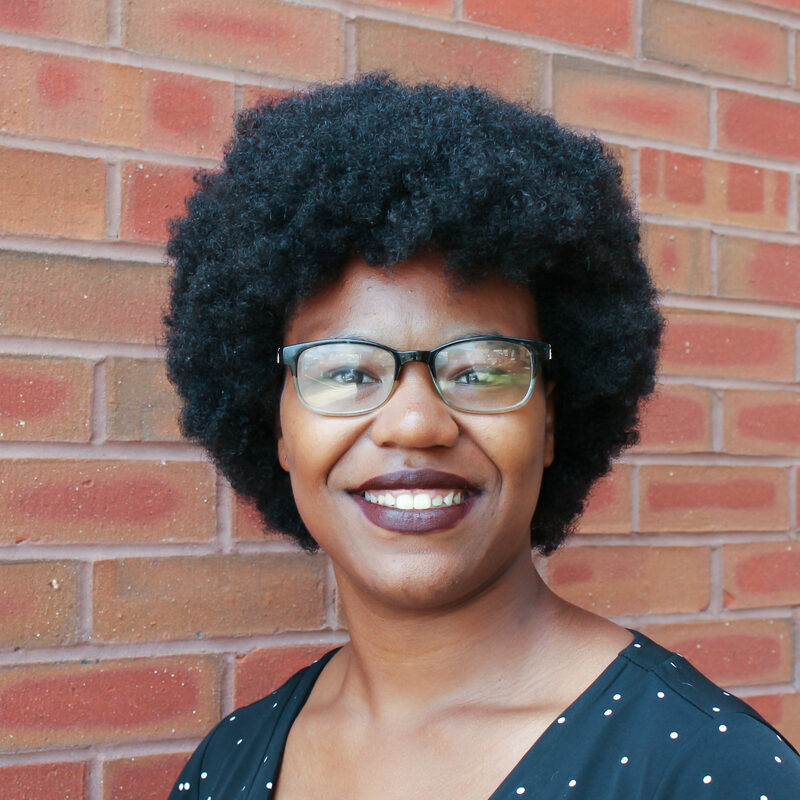 My name is Keliyah Perkins and I am a rising senior this fall at Gustavus Adolphus college. I am a Philosophy major with minors in Film and Media Studies and English. I am here because I believe that the problems that exist in this world cannot be tackled from just one angle, that if we want radical change we must advance from all sides. Therefore, becoming aware of varying perspectives provides me knowledge of the issues that still need to be challenged. In my free time I write creatively and listen to podcasts.